Afternoons with TTF at Hubli - Unleash your creativity! TTF Hubli Centre is hosting an Afternoons with TTF, titled 'Unleash your Creativity' on 6 January 2010. The purpose of "Afternoons with TTF" is to encourage interaction between teachers from different schools and facilitate exchange of thoughts and ideas. There would be a different theme for each month. These sessions enable focussed small group interactions and thus the learnings from these sessions would be more personal and internalized. 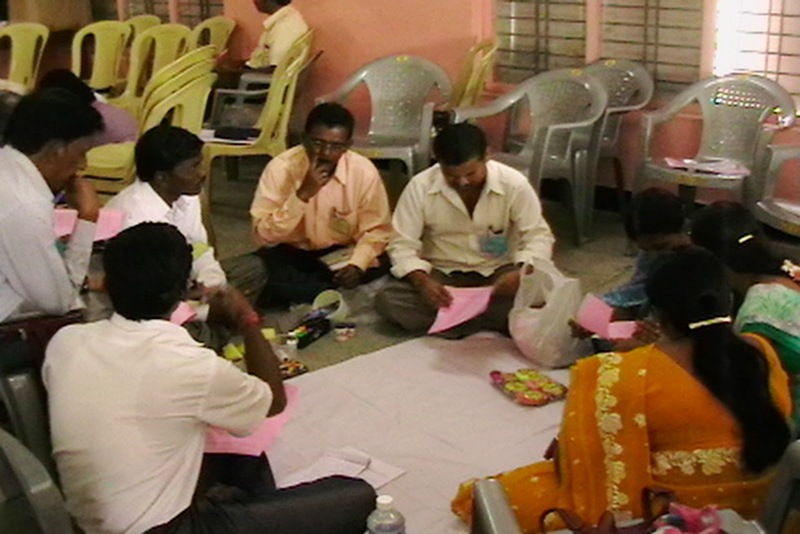 "Afternoons with TTF" in Hubli are free and open for teachers of Hubli - Dharwad Schools. Individual teachers can attend any 'Afternoons With TTF' of their choice. Timing: 2.00 pm to 4.30 pm. In this session we'll try to understand creativity, learn ways to encourage students to think creatively and how to become aware of our own creativity. We'll explore the importance of creativity in the teaching – learning process. The session will provide an opportunity for discussions and hands on experiences. To be a part of the session, confirm your participation to Ms. Roopali on 9886352472 or 0836-4260074 before 4 January 2011.